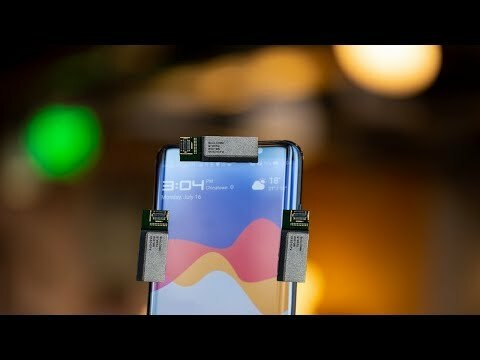 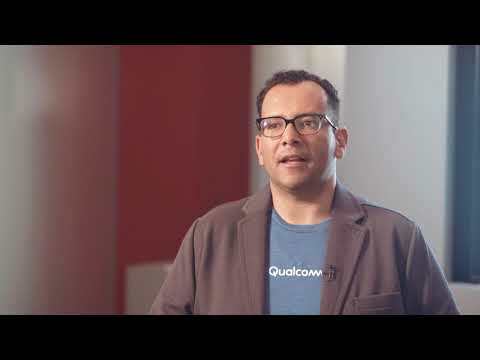 Qualcomm 5G antennas are ready for next year's phones using reliable technology in smart devices. 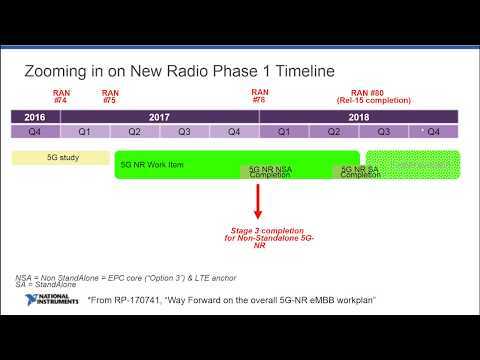 At the 2017 Mobile World Congress Americas, we talked with Durga Malladi, Senior Vice President at Qualcomm about the developments of mmWave and 5G NR technologies and how to overcome the challenges of rollout. 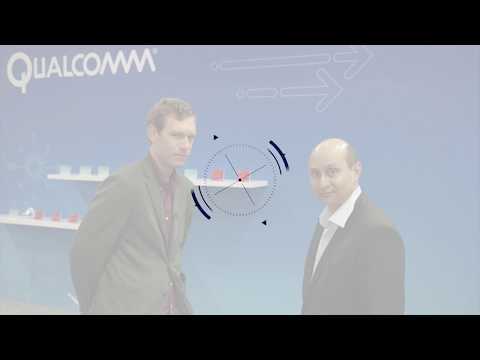 In this clip, Qualcomm engineers in San Diego connect with staff in New Jersey for a real time demonstration of millimeter wave beamforming and steering. 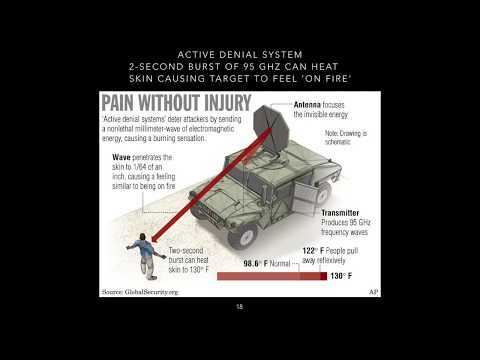 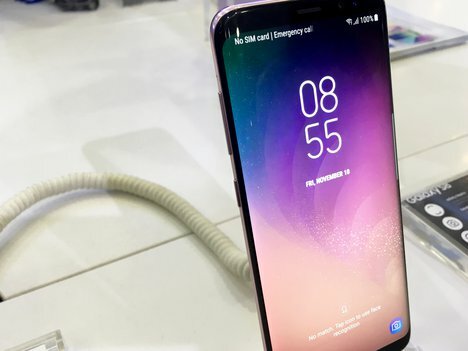 Millimeter wave technology is considered to be an important part of ultimate 5G mobile networks. 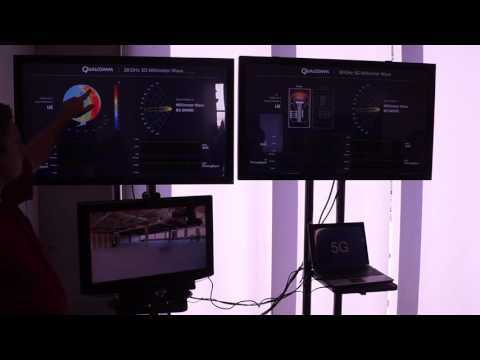 Introducing the Qualcomm Research 5G NR sub-6 GHz prototype system & trial platform. 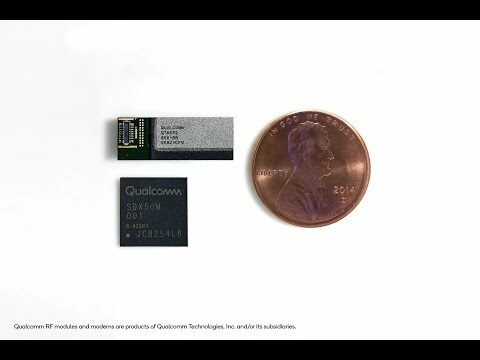 For more information, visit us at www.qualcomm.com/5G.